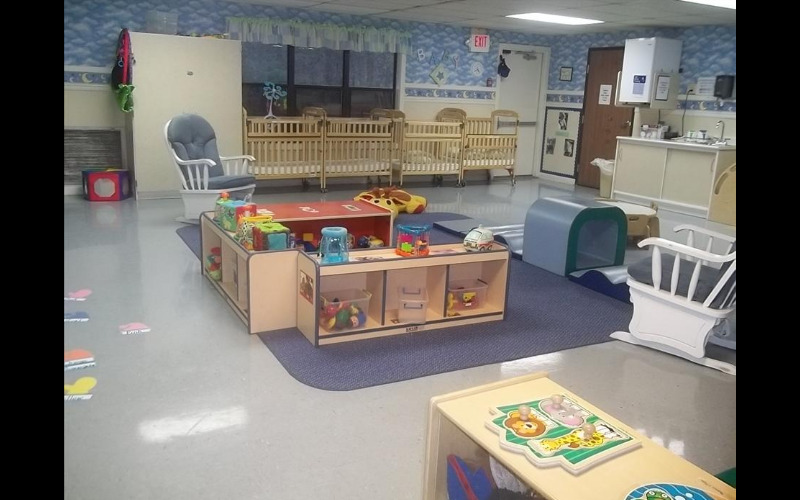 Thank you for choosing Highwoods Park KinderCare! 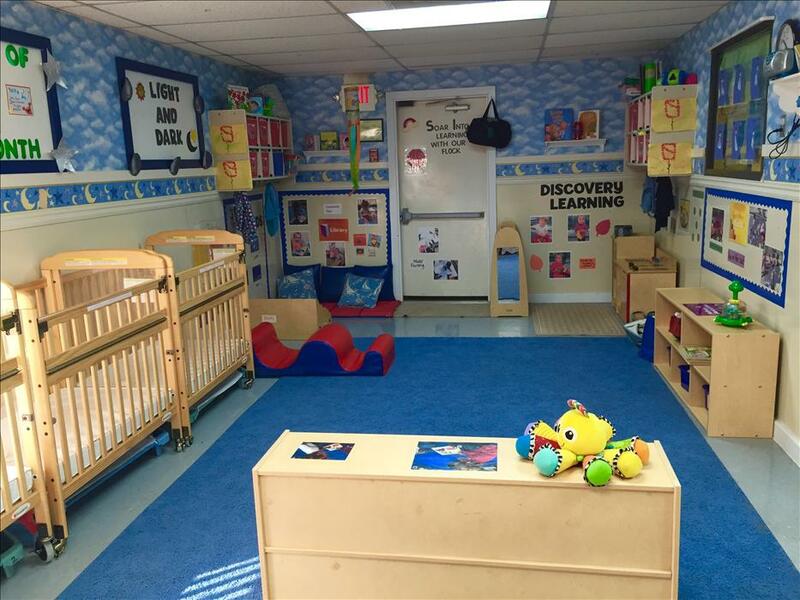 We know that the first five years of life are the most important to build a strong, healthy foundation and we are committed to meet your child’s early childhood educational, social and developmental needs in our nurturing environment! 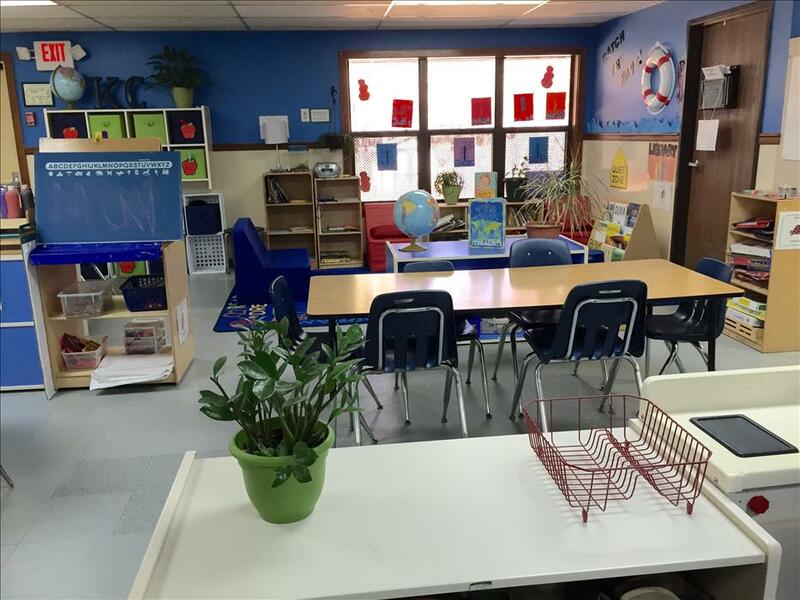 The information you find here will help you to become familiar with all the great things that are happening at our school. If you have any questions, please feel free to contact us at or stop by our school any time. 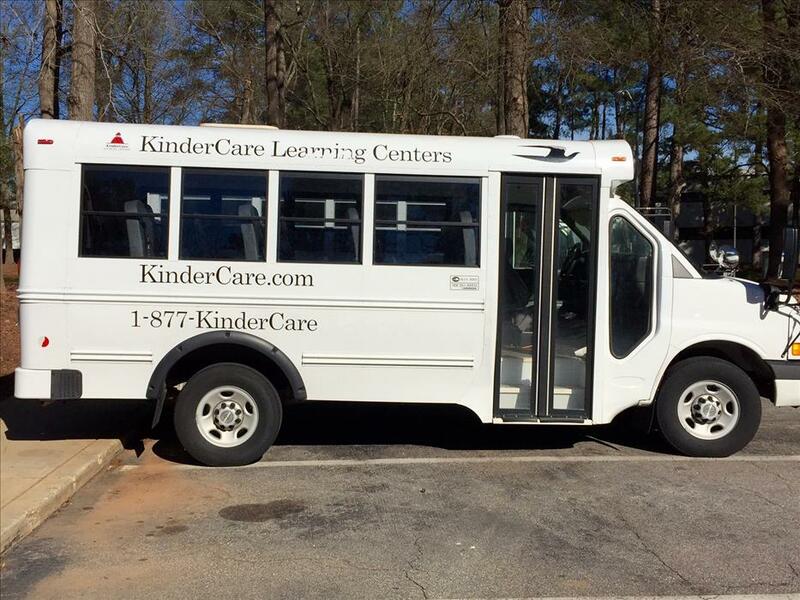 Once again, thank you for choosing Highwoods Park KinderCare, we look forward to seeing with you soon. At the Highwoods Park KinderCare we work together, learn together, aspire together and laugh together. We gain strength from each other, help each other and most of all empower each other… all of that with one common goal - to make our school the BEST educational environment for children. Your family's health and safety is our primary concern! 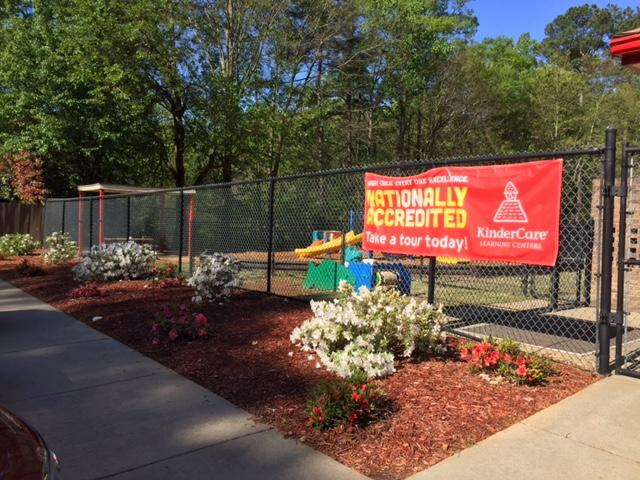 Our school offers a secure, keypad entry, fenced in playgrounds and all staff members are certified in CPR, First Aid and SIDS prevention.